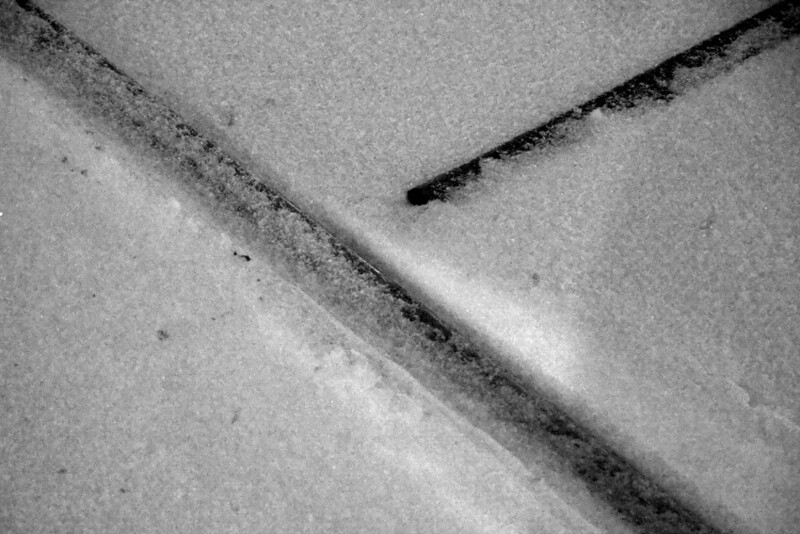 There had been a trolley over this track just a half hour before, and all ready its covered in ice and snow. Photographed by Mark Sylvester, December 20, 2009. Added to the photo archive by Mark Sylvester, December 26, 2009.